Signature guarantees and notary stamps are both used to verify signers’ identity. Loan documents, for instance, require professional notarization to protect against fraud. 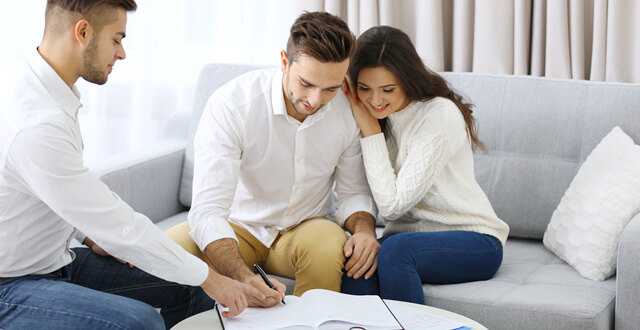 The notary public verifies the signer’s identify – usually done by checking his or her driver’s license of state-issued ID card – and stamps the document to finalize its execution. 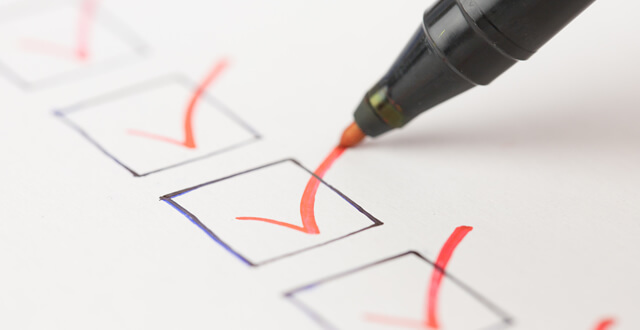 While a signature guarantee shares some similarities to a notary stamp, they are two unique processes, each with its own purpose. This is a question many people ask themselves when seeking notarial services. 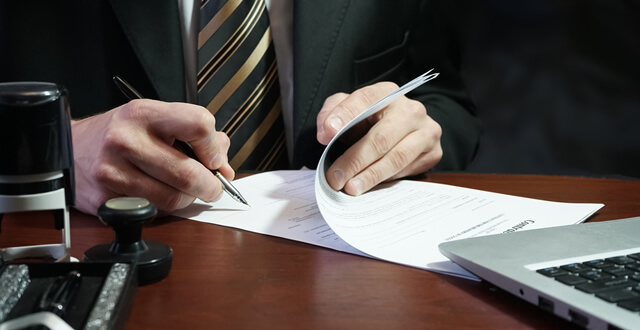 If you have a document that requires one or more witnesses as well as notarization, it would only make sense to ask the notary public to sign as the witness. Doing so will allow you to knock out two birds with one stone so-to-speak, as the notary public will perform both the notarization and act as a witness.